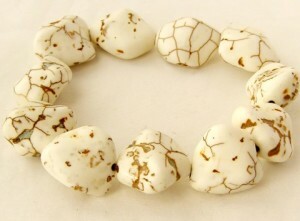 The chemical howlite composition is borosilicate calcium. 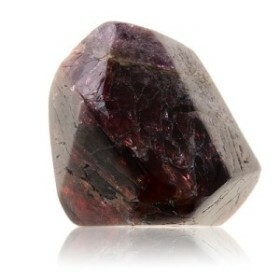 This is a very rare mineral, but not so expensive. Most often it is used as a substitute for turquoise, because these gems are very similar. The greatest number of mineral is mined in the United States, in southern California. Also this stone is found in Canada and Serbia. Howlite gem was named after its discoverer – researcher Henry Gowa. 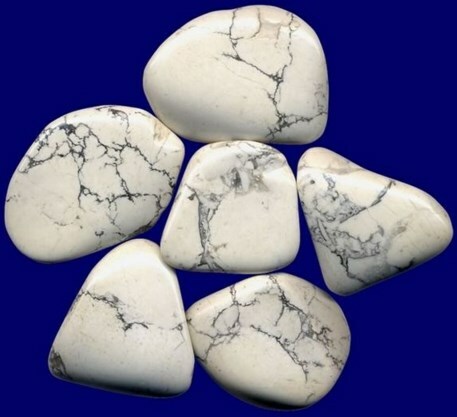 There are other howlite stone names: haulit, kaulit, turkvenit, silikoborokaltsit. Stunning decorations are produced from this gem. 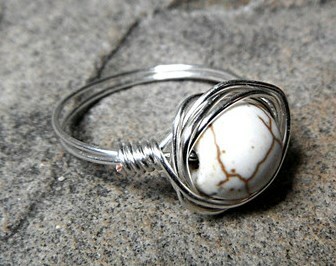 Mineral name “howlite” is often referred to as “pressed turquoise”. Since stone was discovered relatively recently, there are no legends and beliefs in its history. But that does not make gem less interesting for humanity. This mineral is most often used for making jewelry. 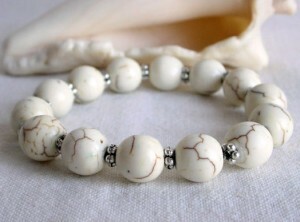 Necklaces, bracelets and even figurines made ​​of howlite are characterized by elegance and beauty. The structure of the mineral is porous, it allows you to paint a stone in different shades and create imitations of other minerals. Most often it is painted in blue-green color, so that it looked like a turquoise. 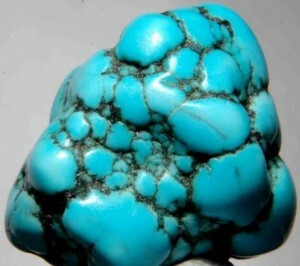 Colored mineral is very difficult to distinguish with the naked eye from the true turquoise. Frame for a stone can be any, howlite is very unpretentious. But it should still be protected from the effects of high temperatures. Also you should not wash it with soapy water. Stone color may be different. 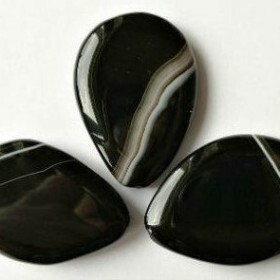 Usually, this stone is white, gray, brownish with black veins. It can be seen yellow or white faint glow of crystals in the ultraviolet light. Howlite has a porcelain luster. It can be easily colored in any color, but paint does not penetrate deeply into the mineral therefore it is not applicable for thread. The best-known howlite species is turkvenit. This stone plays an important role in the modern jewelry industry – it replaces a rare and very expensive turquoise. Turkvenit is painted perfectly in blue color and therefore becomes similar to turquoise. Due to the high calcium content in its composition, howlite is useful for bone tissue. This mineral maintains calcium balance in the organism. It is believed that howlite properties make beneficial effects on teeth. It is recommended to wear for pregnant women due to the fact that their organism especially needs calcium. Also mineral is able to harmonize cardiac activity. Necklace from this gem helps to cope with stress. Natural white mineral is a symbol of innocence, purity. But at the same time it is a sign of strength and power. 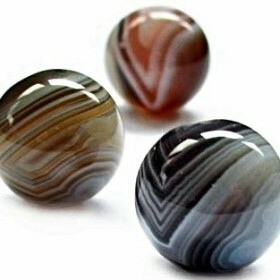 Jewellery with such a stone helps get rid of the evil thoughts, coping with anger, banish anxiety. Howlite is considered a talisman for all students. It helps to focus on the learning process and to subdue their passions. Mineral gives its owner the charm and charisma. Among all the signs of the zodiac howlite is especially necessary for Virgo, Sagittarius, Capricorn and Scorpio. These people will be able to feel the beneficial effect of the mineral, they will become more tolerant of others, more persistent in achieving their goals and really happy. If your sign is Aries, Leo or Sagittarius, this gem is contraindicated you. It will bring only disappointment and sadness into your life. Stone is well suited for other signs. It is very calm, so never hurt a good man who does not have bad thoughts.